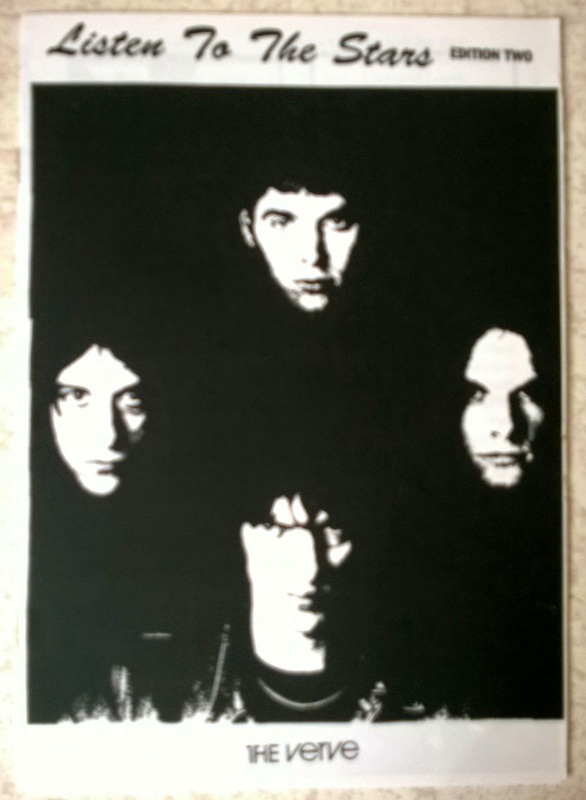 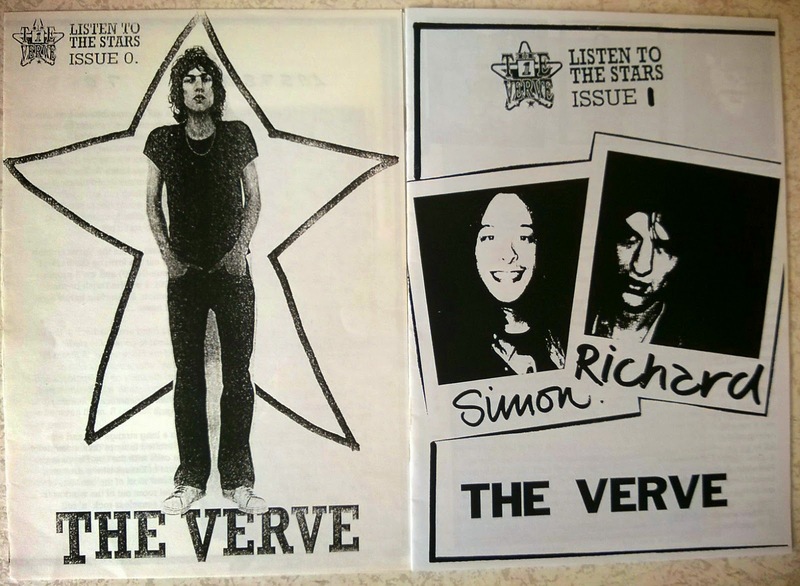 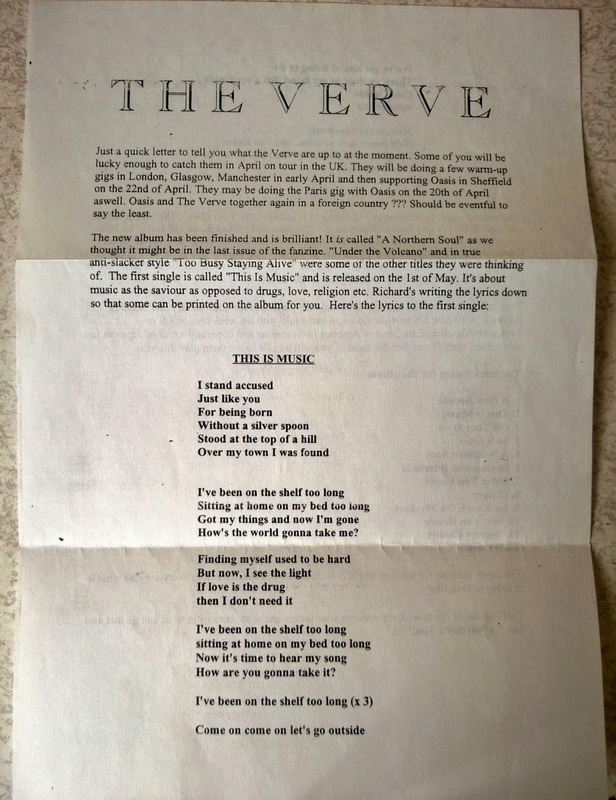 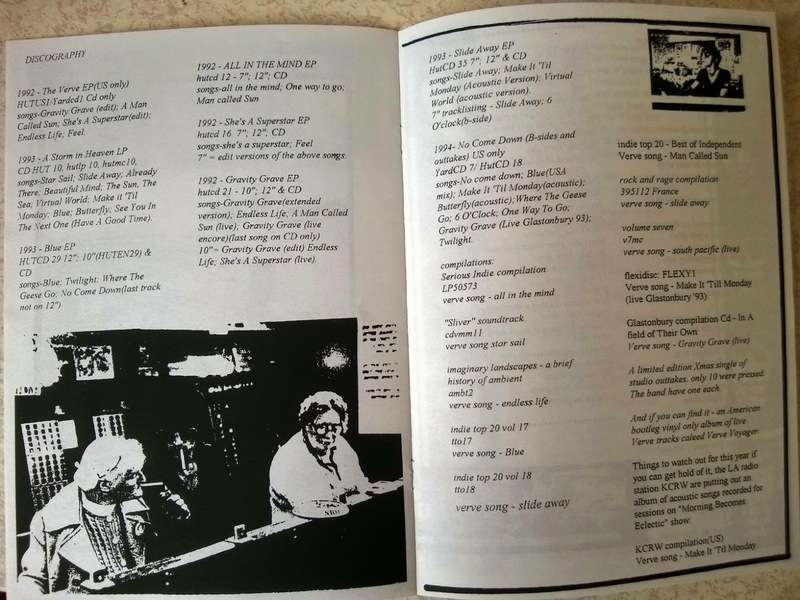 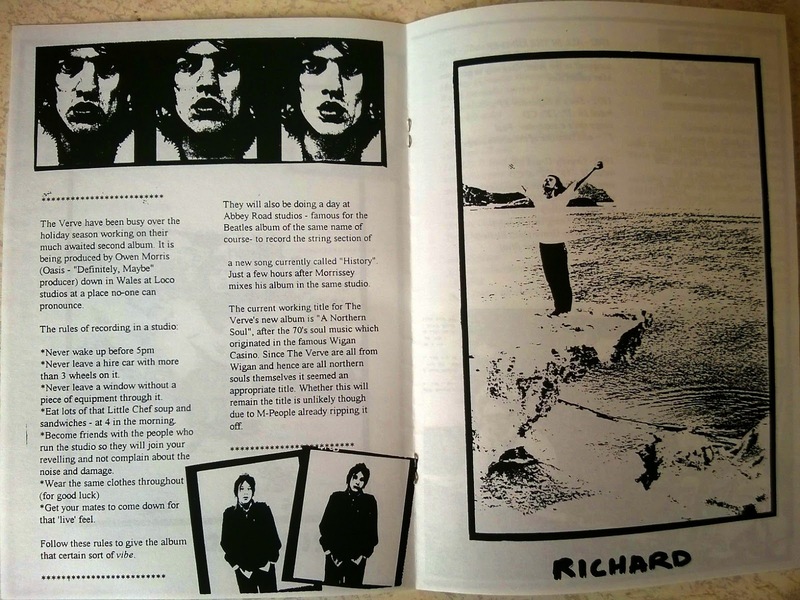 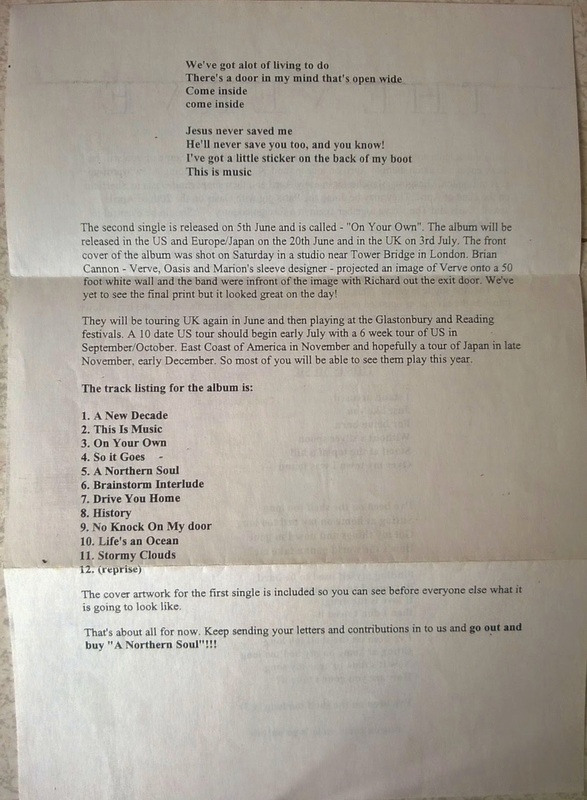 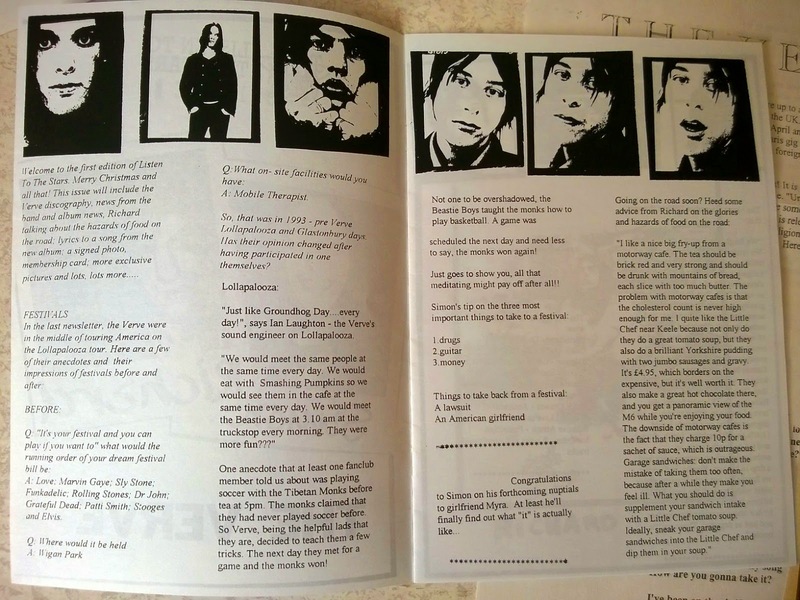 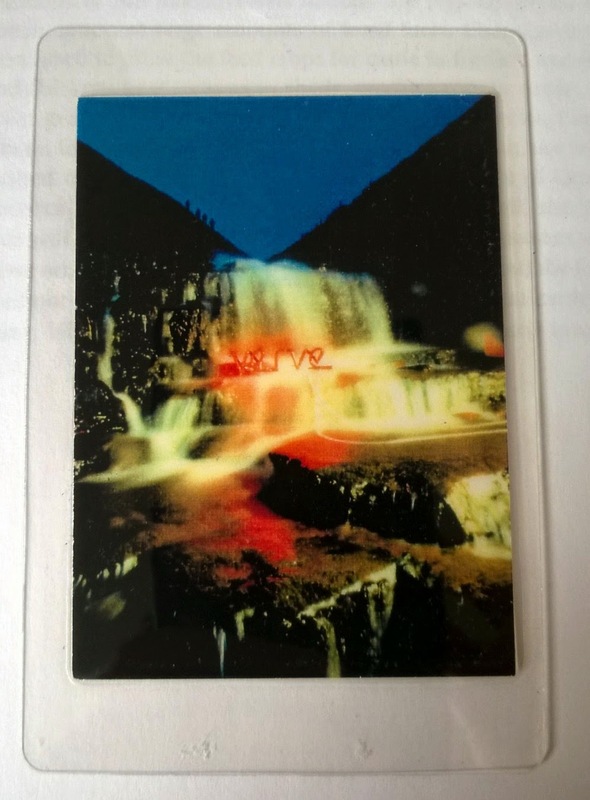 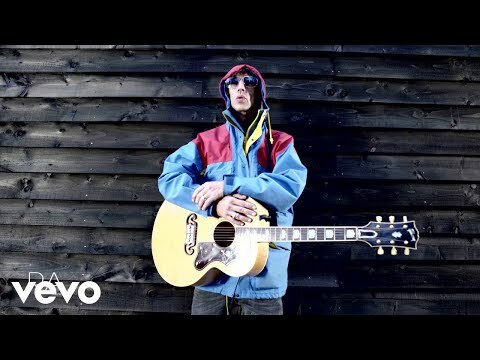 Check out the first issue of The Verve's Listen to the Stars newsletter from late 1994. 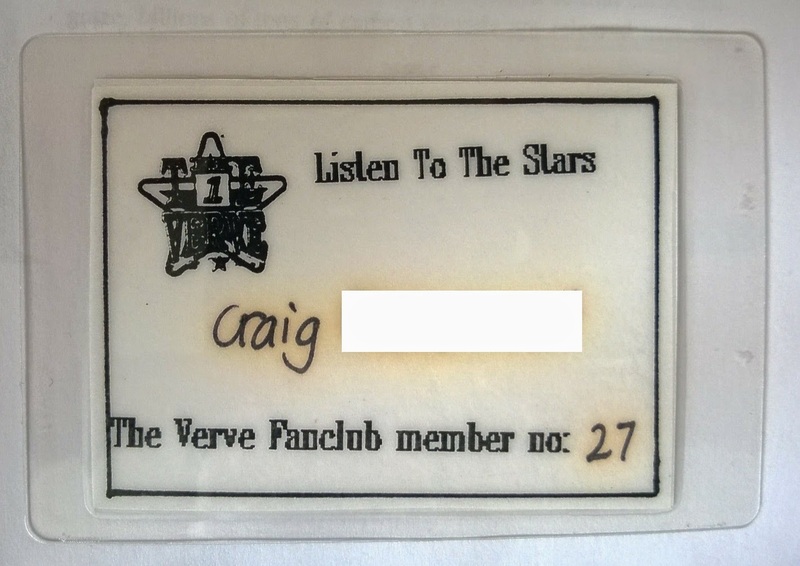 Kudos to Craig, a.k.a. 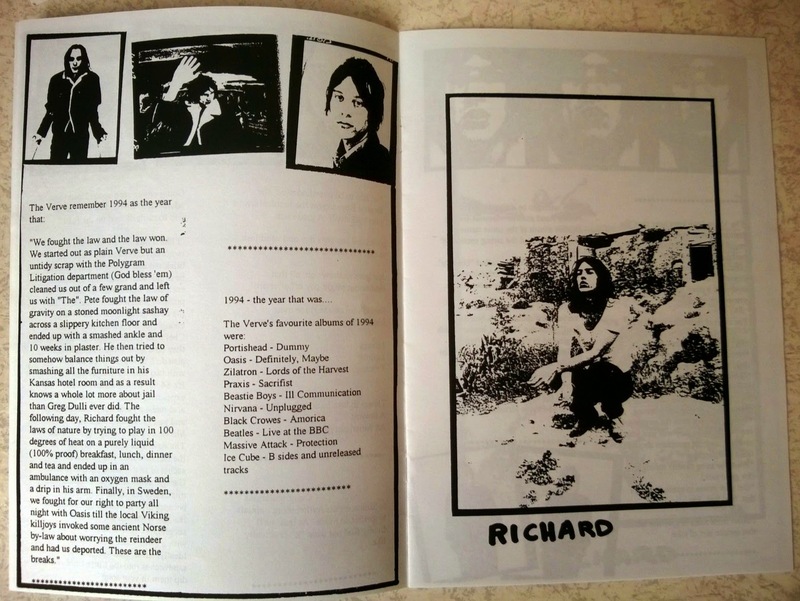 patgarrett from the Northern Souls forum.